Whether you’re looking for a cosy getaway deal to the likes of Krakow, Prague or other spots for beautiful Christmas markets and hideaways, make sure you get the best deal for your budget. Below are some great ways to find the perfect deal for you, no matter your plans for a Christmas Break. Looking to make Christmas that extra special for your little ones? 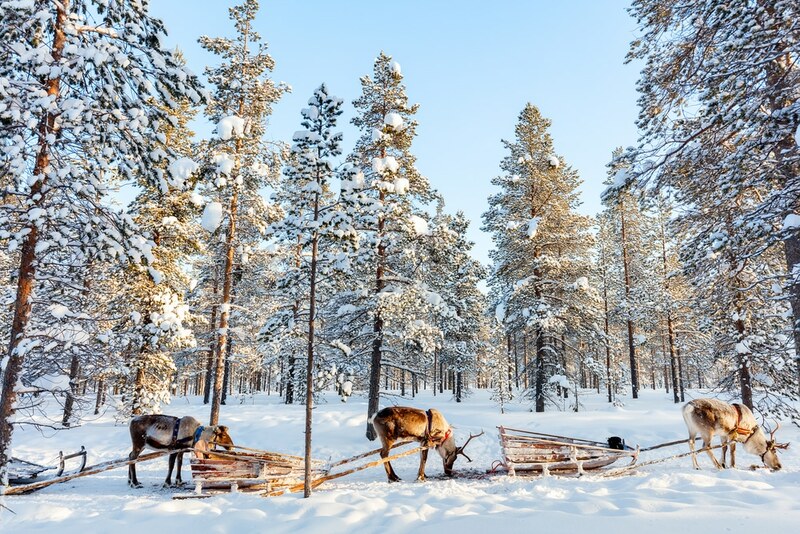 Why not try and book them a trip to see Santa in Lapland! With many deals for this type of holiday on the likes of Groupon, you can also book specific deals with Santa Holidays. Bursting with stalls and Christmas spirit, the Edinburgh markets at Christmas are a sight to behold. Easyjet offers great deals on trips to Edinburgh around Christmas time, so be sure to call the Easyjet head office contact number to get the best deal for you. European getaways are the perfect way to get away from it all and experience Christmas somewhere else in the world. Wowcher has a bunch of Christmas getaway deals on their site already for you to check out. A romantic Christmas together isn’t complete without a trip to New York. With trips starting from £200 on Wowcher, now is the perfect time to book a getaway together. Air B&B is filled to the brim with hidden gems. Instagrammable and perfect for a Christmas themed weekend away, Air B&B still have some great offers for Christmas for you to choose from. Looking for something outside the box? Then why not travel to Norway and sleep under the Northern Lights. This time of year is perfect for visibility and will be a great Christmas memory to look back on in years to come. Announced this week, Winter Wonderland is set to reopen in Hyde Park this year, featuring tonnes of stalls, rides and wonderful food halls all in one Christmas themed park. Every year, York is home to a one of a kind Christmas festival that surpasses all others. Great for a weekend away, check what they have to offer here.